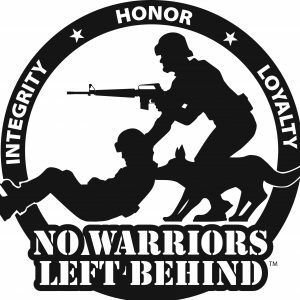 Support No Warriors Left Behind. I’m excited to announce No Warriors Left Behind will be featured at the HCDC Business Showcase & Innovation Village event ‪on Thursday, October 25, 2018, 9:00 am – 1:00 pm‬. Come on out and support me and the other small companies house at Hamilton County Development Center. The event will be held in the Cintas Center.